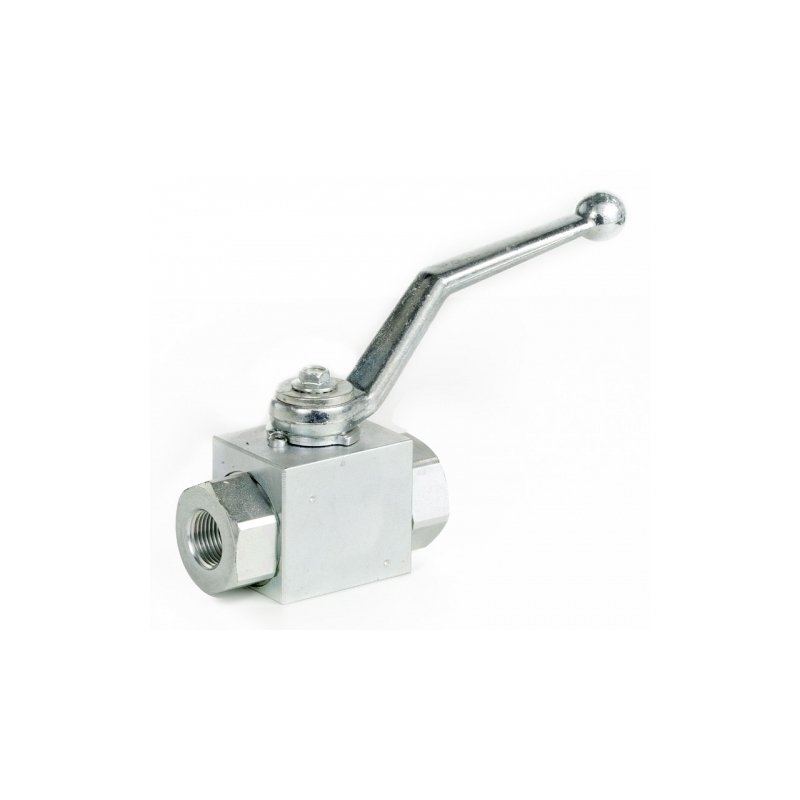 Ball valve 2-way high pressure - Tecnologia Oleodinamica S.r.l. 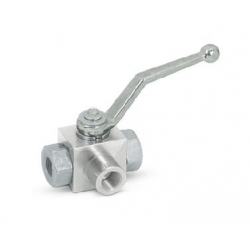 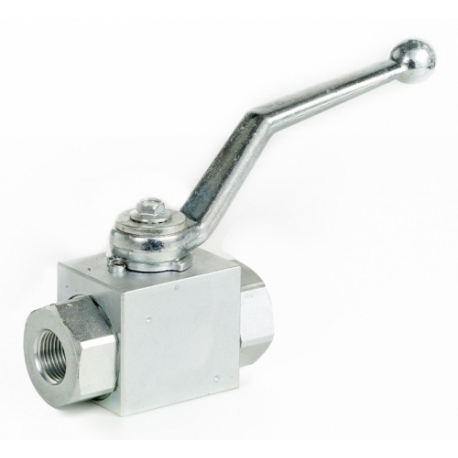 Ball valves can turn between open or closed position even under max pressure. 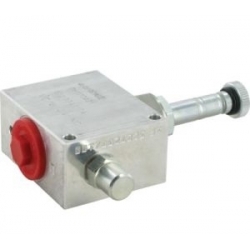 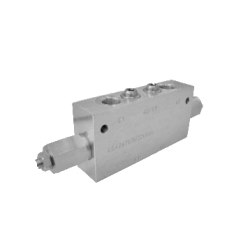 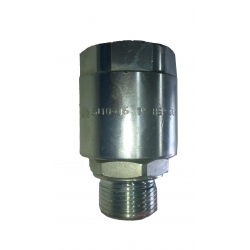 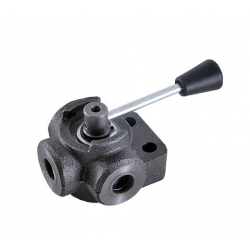 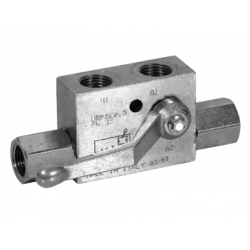 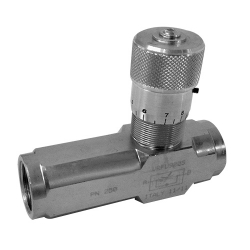 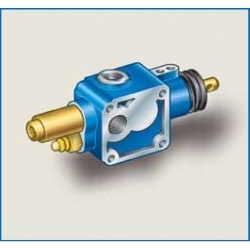 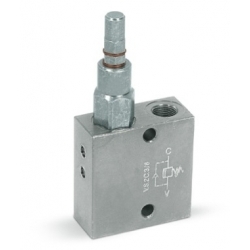 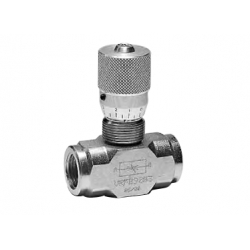 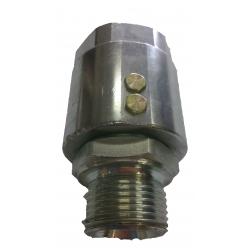 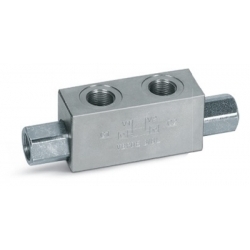 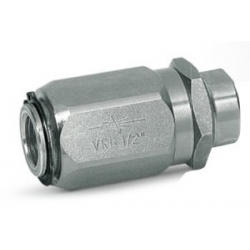 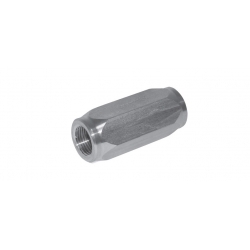 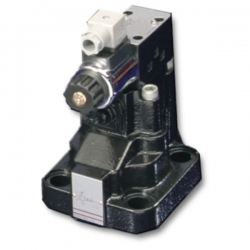 Steel body - Zinc plated - No leakage - Valve can turn with max pressure.